The U.S. Embassy in the Balkan state of Montenegro was attacked Thursday by an individual armed with a hand grenade, who hurled the explosive at the compound before blowing himself up. 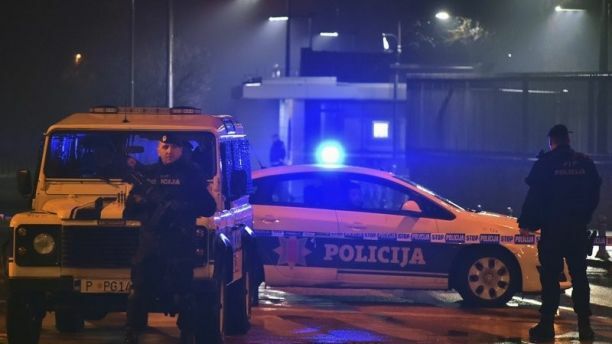 The government of Montenegro said an unknown assailant threw the grenade into the embassy compound in the evening and then blew himself up with another explosive device. There are no reported deaths except of the attacker. The New York Times reported that a witness saw the man throw the object over the wall at around midnight. 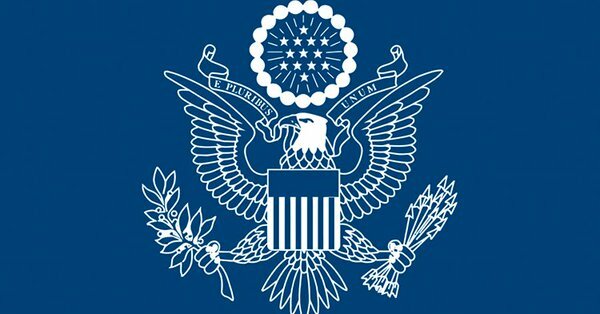 The embassy was closed at the time of the attack. The Times reported that security officials swept the grounds and found no other threats. Employees were told to stay home on Thursday, the paper reported. Montenegro borders the Adriatic Sea in southeastern Europe and its capital is Podgorica. It joined NATO last year.